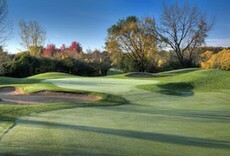 Royal Melbourne Country Club in Long Grove, IL combines understated elegance with a contemporary attitude. Our country club is distinguished by its diverse membership, phenomenal golf experience, fun recreational activities, and year-round social events. 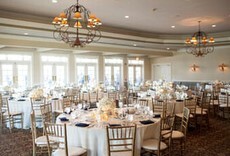 We are also a chosen venue for weddings, special occasions, and more. Enjoy the picturesque landscape, local wildlife, and gorgeous Australia-inspired clubhouse. 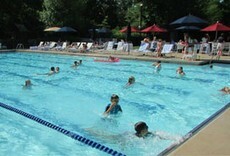 We’re a top-rated country club in Lake County because we ensure all of our guests feel at home. From our interior design to our fine dining, we’ve created a luxurious, welcoming space for the Chicagoland community. 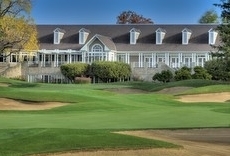 For an experience unlike any other, visit Royal Melbourne Country Club today. Do you have questions or concerns? Our experienced staff is ready to assist you – contact us via phone or email.